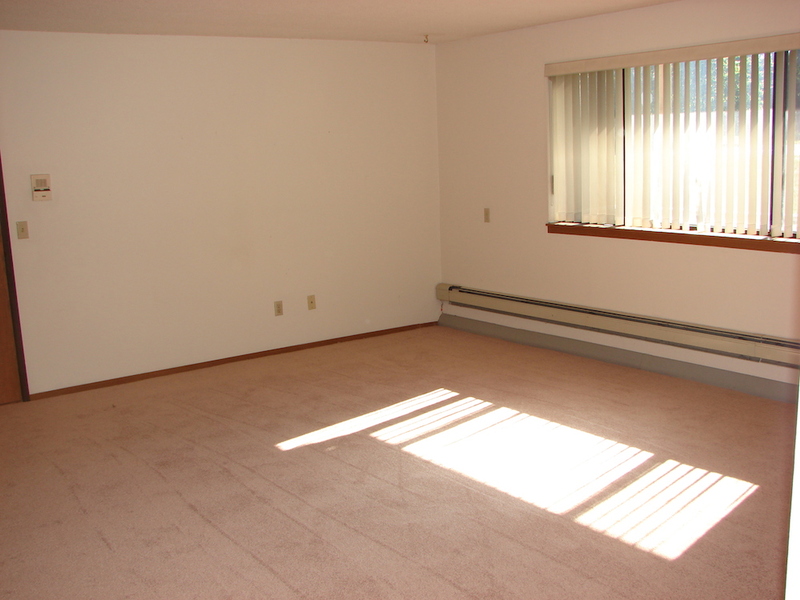 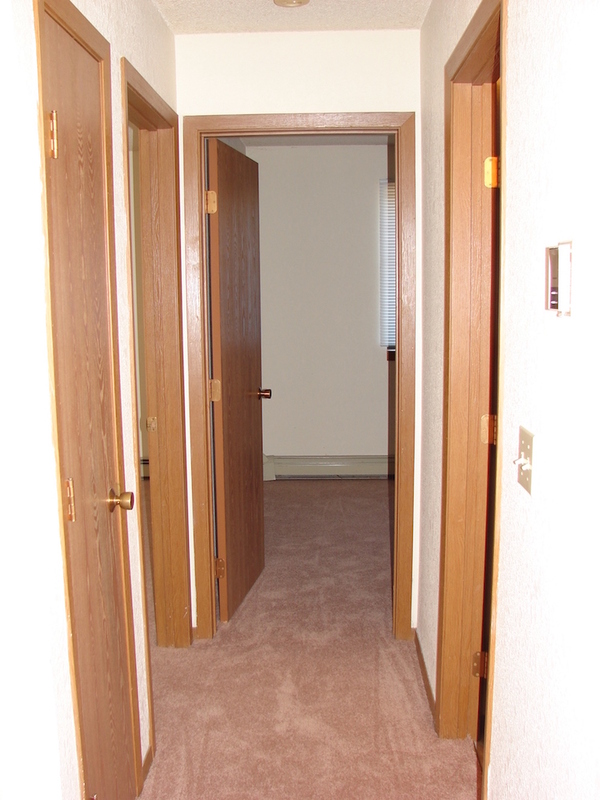 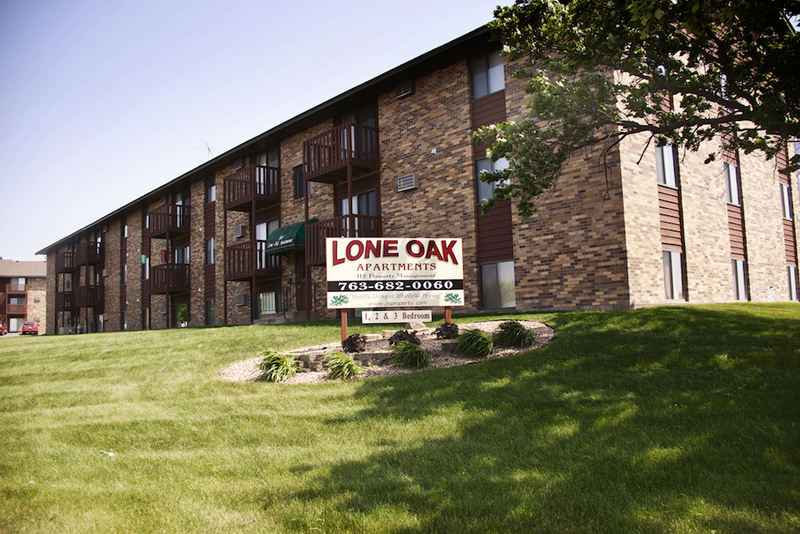 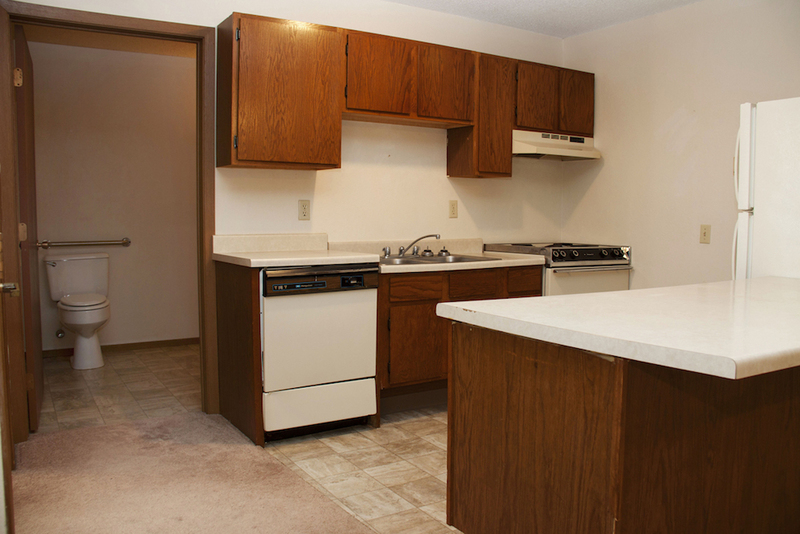 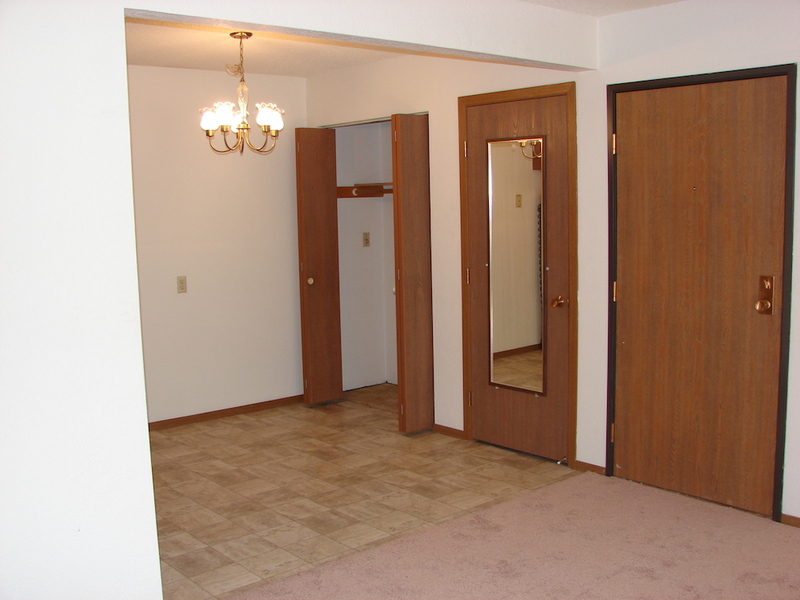 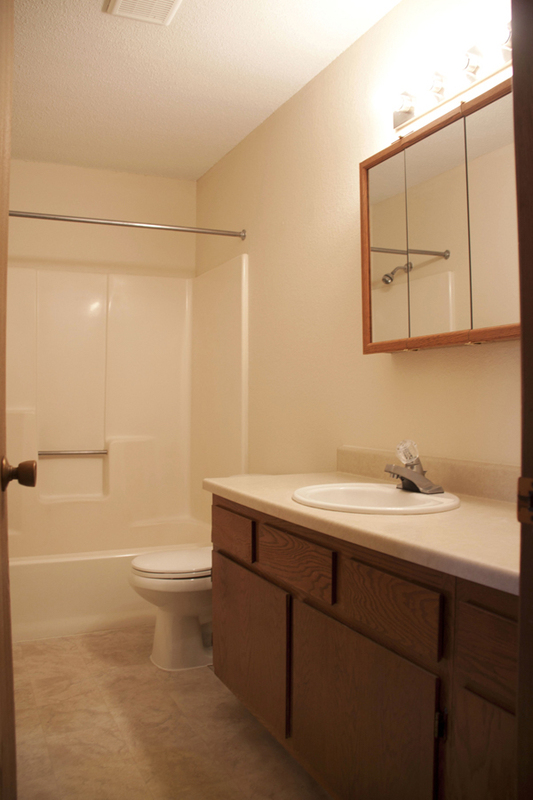 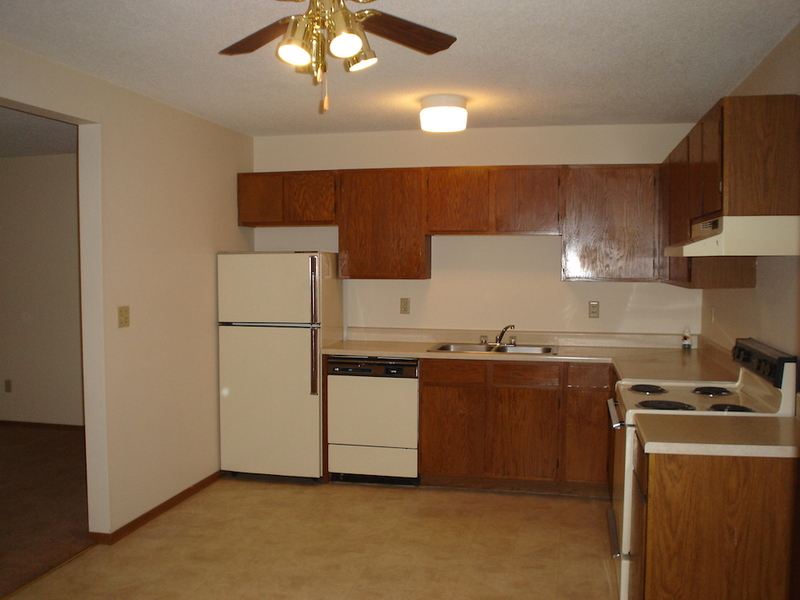 Lone Oak Apartments provide comfortable, affordable living in a city setting. 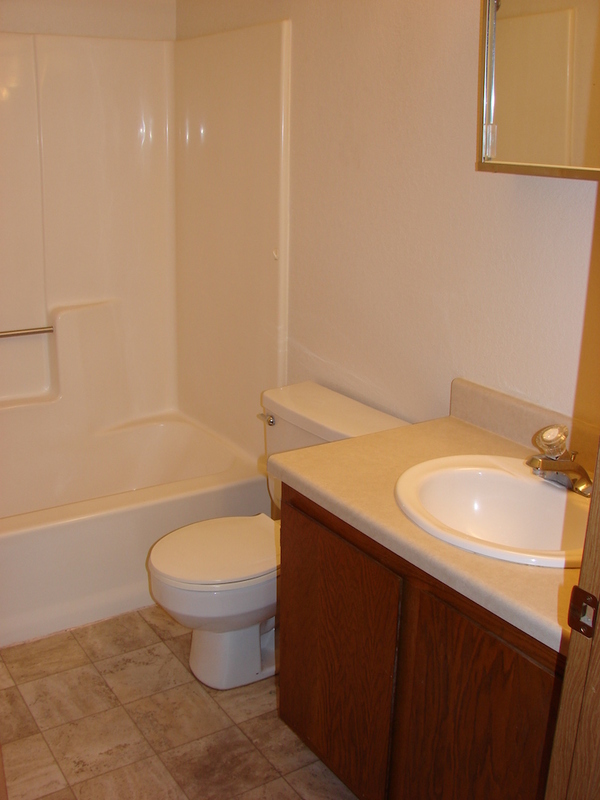 Located in Buffalo, popular routes such as Hwy. 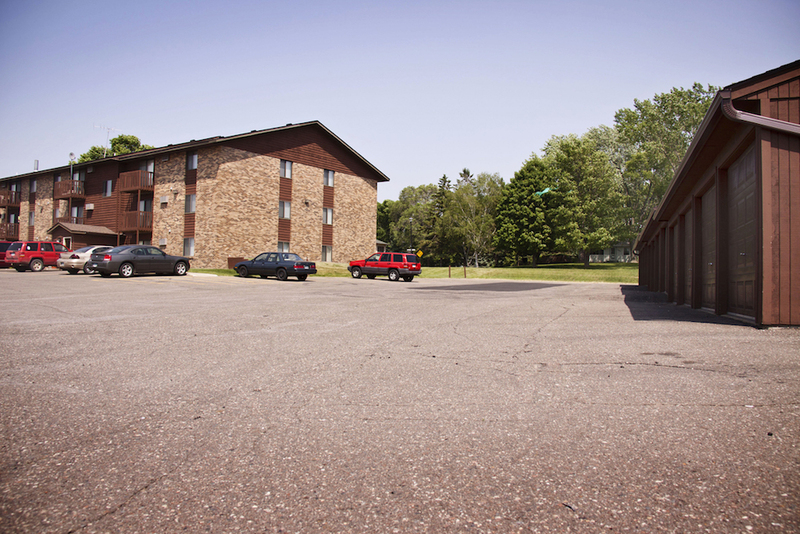 55 and I-94 are easily accessible. 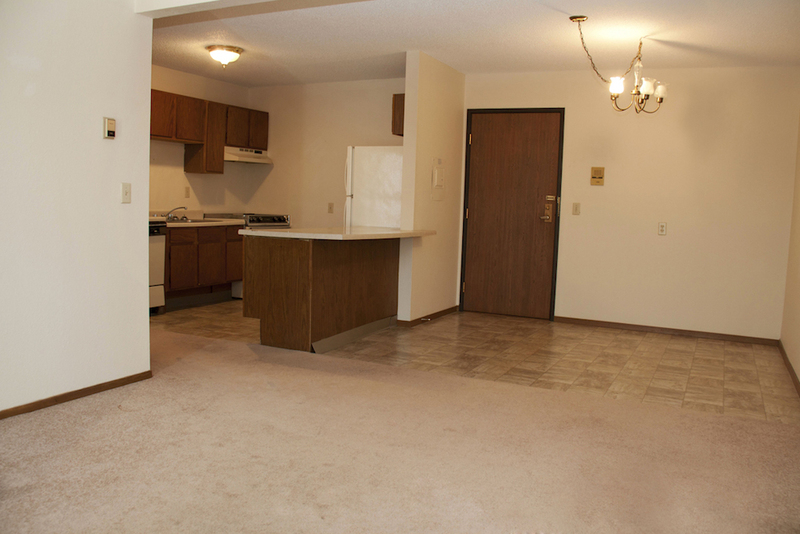 With open kitchens, spacious living areas, and large bedrooms, lacking space will not be an issue! 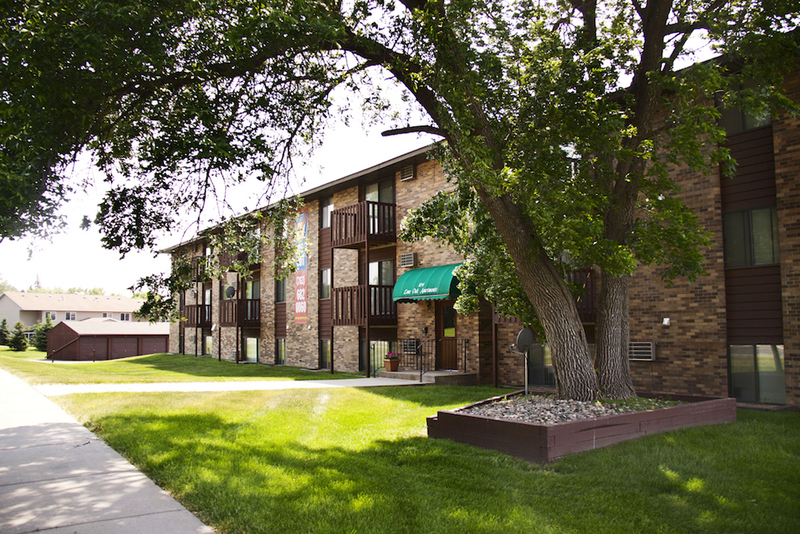 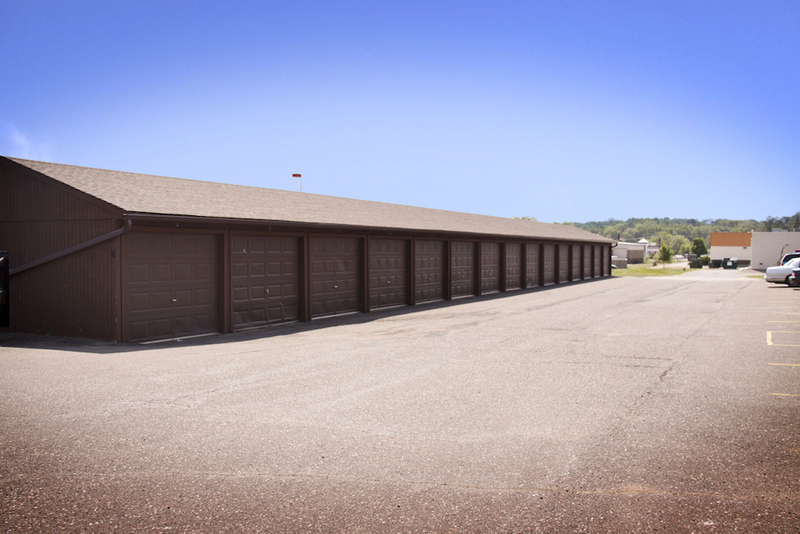 Featuring 54 units within it's 2 buildings, Lone Oak sits on a beautiful green lot with plenty of space for gathering. 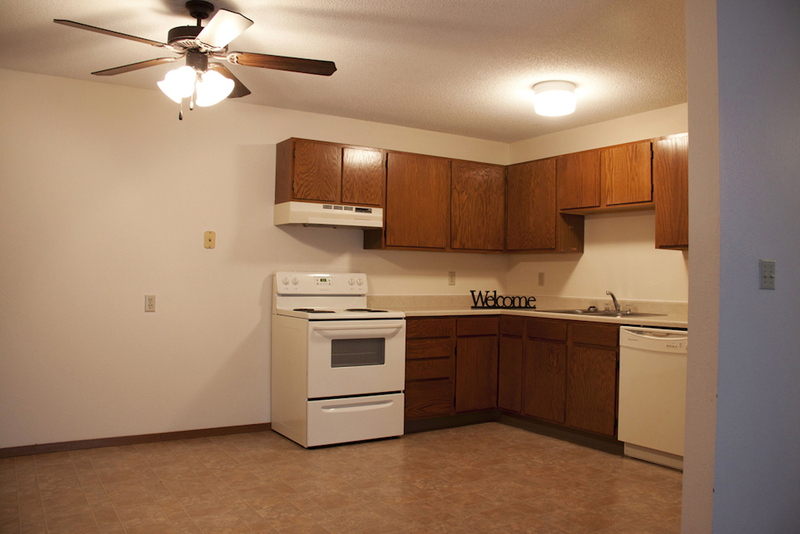 "Love Where You're Living" at Lone Oak Apartments!